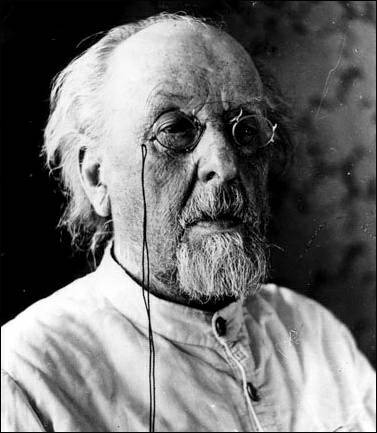 Konstantin Tsiolkovsky was born on September 17, 1857 in Russia. When he was a child he loved to make things fly. He got sick when he was a ten years old. 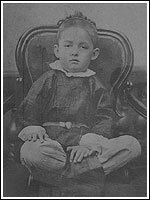 His sickness was called scarlet fever. He became deaf because of the sickness. His mom taught him how to read and write. 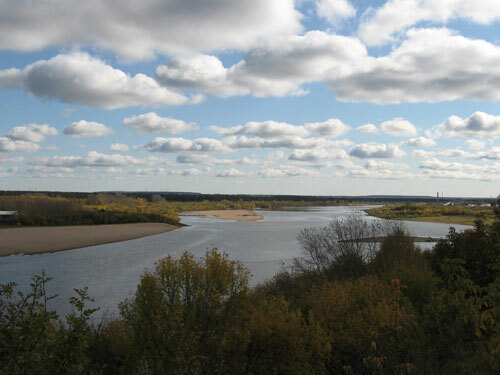 He went to school in a town called Vyatka. Then his mom died and he stopped going to school. He decided to read the books in his father’s and brother’s library instead. He moved to Moscow to study the books in the library there. Scientists were impressed by him. However, he was poor so he decided to get a job. He started teaching math. He had a lot of ideas for creating a flying machine but he didn’t have the money to make it. He dreamed about flying into space. He dreamed that people would live on other planets. He wrote about his dreams in books. He would even put bugs in little boxes and attach them to kites so they could fly. 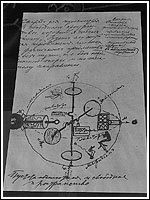 Tsiolkovsky spent a lot of time thinking about traveling to space. He thought gravity could help a rocket fly. He also thought hydrogen and oxygen could be used for fuel. Finally in 1897 he created a wind tunnel. Because of this he was given money to make a larger one. 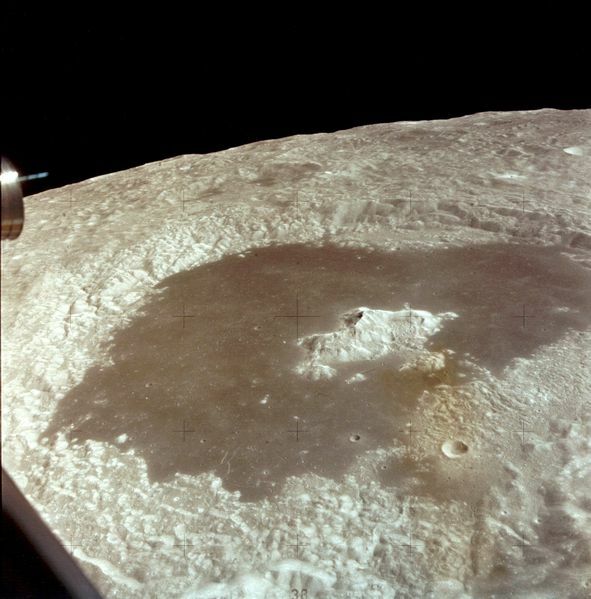 He studied how fast a rocket would have to move to go into space. Because of a war in Russia he could not continue his work. 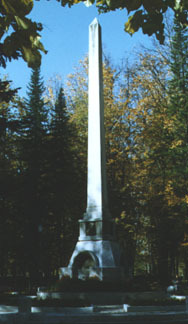 He died on September 19, 1935 in Kaluga. He is now on stamps and medals. There are movies that have him in them. 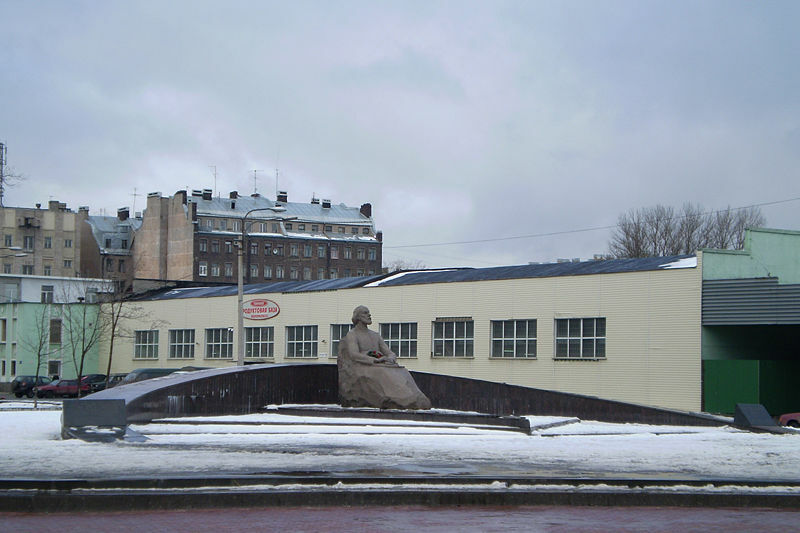 There are statues of him and kids learn about him in school in Russia. 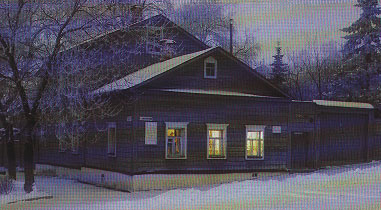 People still visit his house which is now a museum. 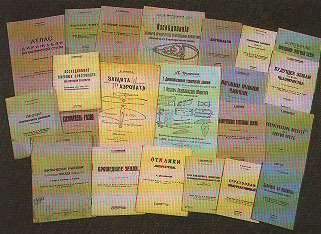 Arts and Sciences (pp.358-362). Westport, CT: Greenwood Press. Zac, A. (2001, 2009). 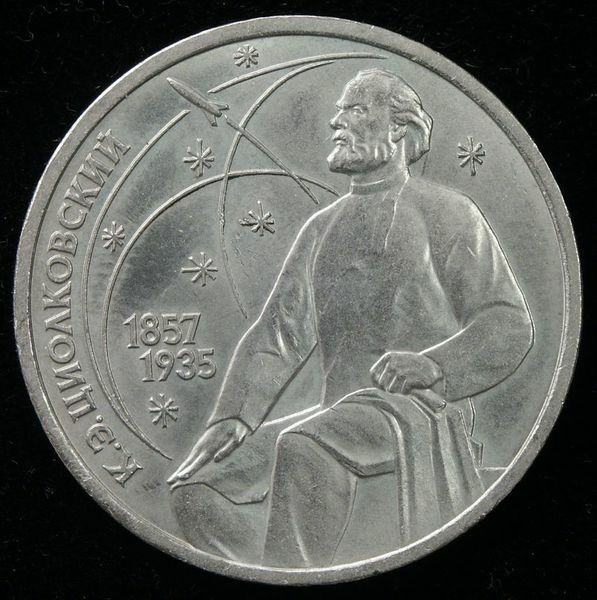 Tsiolkovsky. 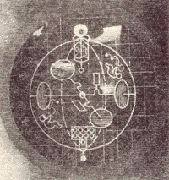 Retrieved on June 4, 2008 from the Russian Space Web: http://www.russianspaceweb.com/tsiolkovsky_bio.html.